I decided to write about a typical day for a nurse because my sister and cousin are nurses, so I wanted to tell you about the difficulty in their profession. A typical day for a nurse starts at 7 a.m. They get their coffee and start to gossip with each other. Then, doctors arrive at 9 a.m. After that, they accept patients until 12. At 12.00, they go to the dining hall and eat their lunch. Later, their shift starts at 1:30 until 4:30 p.m. 4:30 p.m. is the time to leave. I want to tell a story from my cousin because it made me laugh. One day, a patient’s mother came to see her son in the Intensive Care Service. My cousin asked her to put on galosh. The woman put on the galosh on her head instead of her feet. Even only this story shows what nurses have to face. Finally, being a nurse is very hard. Taking care of people from 7 to 70 is so difficult. The first writing was found by Sumerians and Egyptians developed it. In the beginning, there was no paper and people were just writing on the stones. I think the most important discovery for people is the writing because people have recorded important events through it. That is, information is easily transferred to communities so technology and culture developed. Daily life got easier. I think the invention of writing was also important for trade because people constantly communicate in trade. If it was not for writing, people would be in difficulty in trading. For example, products would not be easily explained. People would have to communicate by hand moves in the life without writing. In short, writing is the most important discovery for people because it is in every area of life. An earthquake is the shaking of the ground caused by a movement of the Earth’s crust. Earthquakes occur in fault lines. Earthquakes may occur at any moment so we must be ready for it at any time. In the past, Turkish people experienced many earthquakes. Van-Erciş earthquake occurred on the 23rd of October 2011. The earthquake lasted 25 seconds but it was scary. The magnitude of the earthquake was 7.2. The first news was really bad. I was worried and scared. It was a very difficult situation. We wanted to help people but everyone was helpless. Many people went to the district to help people. Civil defense forces were saving people. As a result, many people were dead and injured. We supported them later to make things easier for the victims. I hope we will be more careful and ready for the next earthquake. In this text, I will explain the story of Children’s Day. Firstly, 23rd of April is an important day for Turkish people because the Grand National Assembly was established by at Atatürk on this day. So Turks won their own independence. Before the Grand National Assembly, Atatürk gathered congresses in Sivas and Erzurum. Representatives were selected from all over the country. These Representatives gathered on the 23rd of April 1920 in Ankara. After a long time, as he loved children very much, Ataturk gave this day to children as a gift. Since that day, 23rd of April is the Children’s Day. The government gives governance to children on this day. Our country becomes the festival area on this day. Children activities in stadiums. For example, they perform traditional dances. This day is not only for Turkish children but also for the children in the whole world thanks to Atatürk. When I was a child, I used to go to school on foot everyday. There was a highway and an overpass in front of my school. Cars sped down this way. If tudents wanted to cross the road, they had to use the overpass. One day, I was late for school and instead of using the overpass I cross the road and a car almost hit me. I was shocked. My hands were trembling. I was very scared. After this event, I never used to the road to go to school. I have always used overpasses. If you have a child, teach him to use them. There are a lot of historical realities in our life. One of them is the wheel. The wheel is the most important invention in our history. From beginning to end, it has changed and evolved very much. The remains of the first wheel was found by archaeologists. They found it while digging a site. According to their research results, the wheel was invented in 3,000 B.C. by Sumerians. The Sumerians needed a vehicle to move things. They asked themselves, ” How can we move these things easily?” They saw a broken tree rolling. Then, they decided to make a circular thing like that. After that, they decided to make two wooden blocks. They connected the blocks with each other. They built a box on it. At last, they put things on the wooden blocks. They started to carry things easily. So, the first wheel was made by Sumerians. Then, wheels have continued to develop and they are still developing. TASK: Write a paragraph between 100-150 words about transport or getting around your city. My name is Fatoş. I live in Adana and study at STU here (Science and Technology University). My city is unusual because the metro line does not reach the university. Not the metro line but the bus system is advanced in Adana. Buses are popular here. I use them but I do not like the bus system because they are not comfortable. The buses in my city are cheaper but noisier. The metro is faster than the bus. I cannot use other means of transport, because it is the only way to get to my school. I can drive a car but I do not have one. It takes me hours to go to my university. I wish I had a car. Hello, my name is Ece. I live in Adana. People generally use the bus, the metro, or their own cars. Every day, I go to university. The name of my university is ABTU (Adana Science and Technology University). I go to school by bus. It is very cheap but crowded, so I should learn to drive a car. The fuel prices in Turkey are high. I hope gas will be cheaper one day. Then, everybody can drive their own cars to get around. What will happen in the future? I do not know. Maybe, people will use only bikes. Why not? Hello, I am Meryem. I am a student at BTÜ and from Adana. Going to school is tiring because it takes 40 minutes. I can go to school only by bus because it is cheap. I have to take the bus but it is not comfortable at all. Sometimes, the buses come late or it is very crowded on the bus, so I have to stand up for a long time. Sometimes, the bus takes a longer route. Fortunately, there is not much traffic on the way but just in cases of accidents. I leave early to take an earlier bus because I do not want to be late for school. I try to do my best. I hope, my time will not be wasted. I am Büşra and I live in Adana. Everyday, I go to university by bus. It takes 25 minutes to get to school. Buses are not suitable for students, because students cannot find a seat. Also, the prices are high. However, university students have to use buses because the metro and taxis are more expensive. Authorities should make some new improvements. My name is Didem. I am 19 years old. I study Business Administration in Adana but I am from Maraş. Transport is the biggest problem in my home city. There is no other means of transportation in my city than the bus. (The bus is the only means of transport in my city. The metro is an example.) Therefore, there is air pollution. Besides, the buses smell bad. They are also very crowded. I think, the buses should at least work with solar energy to prevent air pollution. I hope everything will be better in the future. What do you think? Hello, my name is Zeynep. I am going to write about transport in İstanbul. İstanbul is a very beautiful city but it is very noisy and crowded. Everyday, there is a terrible traffic jam from 6 to 9 a.m. So, I used the school service when I was at high school. The buses are cheap there but they are very crowded. Sometimes, the buses do not stop to get passengers at the bus station so you are late for school or work. There are other means of transport. For example, people use the tram, the metrobus or taxis. The tram and the metrobus are useful, but they can be crowded, too. The taxis are expensive and people use them rarely. Also, you can take the ferry to go to other cities (such as Balıkesir, Bursa or Yalova). For instance, Balıkesir, Bursa or Yalova. This is the transport system in İstanbul. I think you should use the metrobus when you come to İstanbul. My name is İhsan. I live in Adana and study at STU. First of all, my city is big and crowded, so transport is a big problem. There are not many transport options. For example, the metro line does not reach STU. The only means of transport is the bus. Buses are crowded and they arrive late. The number of buses is few. (=The buses are not enough). Going to school is tiring because it takes 40-45 minutes to get there. Therefore, I am late for school. Moreover, I do not like the buses because they are dirty and uncomfortable. However, they are cheaper than the buses in other cities. People generally have to use the bus. Finally, I want to learn to drive and come to school in my own car. My name is İbrahim. I live in Niğde but study at Adana Science and Technology University. Niğde is a smaller city than Adana, so transportation is easier. There is not metro in my city. Buses are popular here. I can go anywhere by bus but it takes much of my time. A bad side of the bus is that it is not fast enough. I can drive a car and I have a car. This is a very good thing for me because I do not lose my time during the day. I love my city. My name is Mustafa. I live in Adana and study at Science and Technology University here. I will tell you about both positive and negative aspects of ASTU. Firstly, the English books are really expensive. I think, they can be cheaper. Otherwise, students cannot buy the books. On the other hand, the stuff here are successful. There are a lot of foreign teachers. Students are lucky. The campus is not developed yet. Furthermore, our university is opposite an integrated garbage plant. It can sometimes be disgusting. We are used to it now. In spite of all this, I love this university. Hello, my name is Berke. I live in Adana. 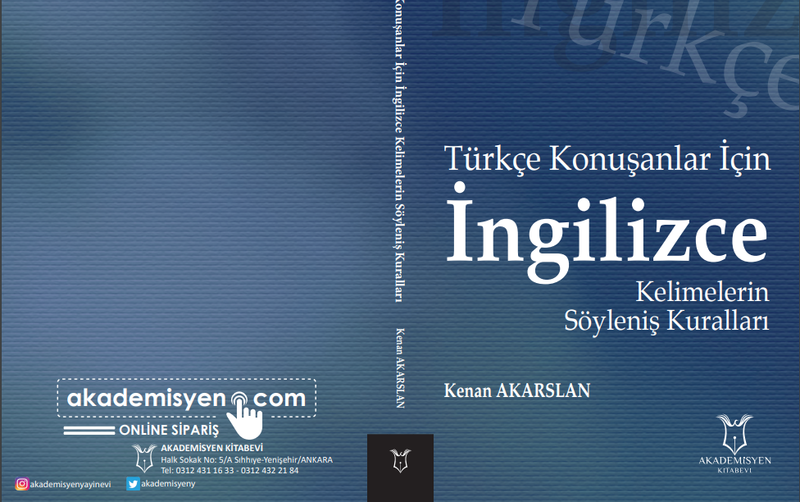 Adana is in the south of Turkey. It is famous for Kebab. It is cheap for me. In my city, there are a lot of cafes, bars, museums and mosques. I love my city. My city is hot. This is an important problem for me, because I sweat a lot. I do not like this, but winter is very nice. I love it, because I never sweat. The history of my city is very long and interesting. People in my city are lovely but bad-tempered. Adana’s foods are also hot. I mean spicy, but delicious. So, many people from other cities do not like them. I do not understand them. I am crazy about spicy food. In short, Adana and its food is hot but beautiful. I love it. Gaziantep is a big city. The population of Gaziantep is two million. Everyone has their own car so the traffic is very busy. However, there are a lot of transportation options in Gaziantep. This relieves the traffic. For example, there are trams in Gaziantep. Trams are large and comfortable. Trams go all around the city, but they are a little slow. Public transport is preferred because there are no bicycle paths. At night, there are late public buses running. Additionally, taxis are also available. The fastest means of transport is the tram. I love getting around Gaziantep. 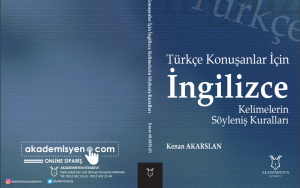 I will tell you about Evrim Aydoğan. He is a live game streamer. His nickname is ‘Shinka’, but he is a bad performer. He always plays computer games. His favourite colour is green. He lives in Eskişehir. He always travels to İstanbul. He like the Brazilian. He does not like all types of music. He sometimes listens to rock and classical music. The aim of the report is to summarise the results of a technology survey. 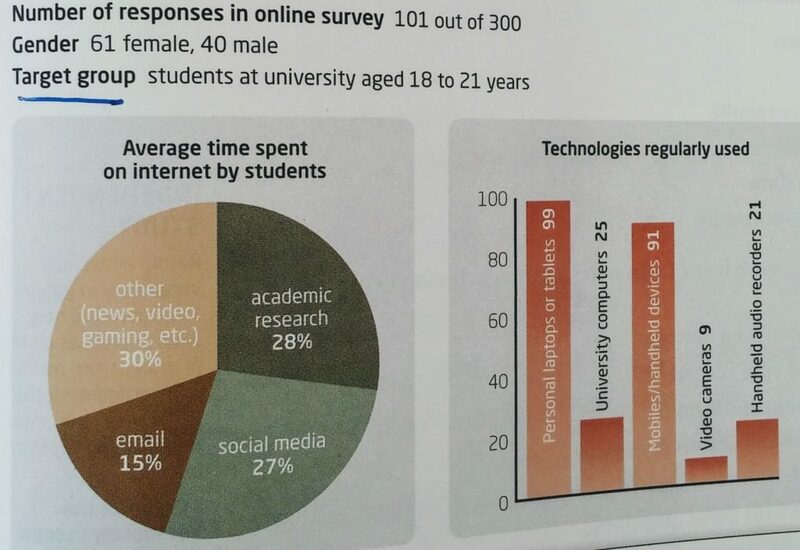 The purpose of the survey was to analyse the average time spent on internet and technologies regularly used by students aged between 18 and 21 years. The research was carried out by inviting 300 students at a university to complete an online survey. The response rate was 33.3 % with answers received from 101 students. 40 male and 61 female respondents contributed to the study. The survey participants are usually engaged in social media academic research, watching videos and playing games on the internet. Second, according to the results of the chart, the use of personal computers and tablets is the highest. The phone is used with 91 % in the second row. According to these charts I would produce mobile phones as big as tablets if I owned a company. The aim of this report is to summarise the result of technology survey. The purpose of the survey was to analyse what kind of technological tools users prefer. The research was carried out by inviting 300 university students aged 18-21 to complete an online survey. The response rate was 30 % with answers received from 101 respondents. With reference to the question of average time spent on the internet by students, the results suggest that they spend 30 % of their time on reading new, watching videos or gaming. Secondly, they spend 20% of their time on academic research and 27% on social media. With reference to the other question about technologies regularly used, 99% of the participants said that they use personal laptops or tablets and 91% of them use mobile devices. As a result, the survey suggests that companies should invest in laptops, tablet and other mobile devices. Write a paragraph of 150 words to describe the research results. Consider the following points in your paragraph. State the aim of the research and purpose of the research; describe the research method and response rate; present the results of the research; discuss the results in your final sentences/overall conclusion; use reporting language (collocations such as ‘do research’ and key reporting phrases. 1- The aim of the report is to summarize the results of a TV watching habits survey. The purpose of the survey was to analyze the average time teenagers spent watching TV and the type of programs watched. The respondents were aged between 15-18. The research was carried out by inviting 150 teenagers to complete an online survey. The response rate was 80% with answers received from 120 teenagers. 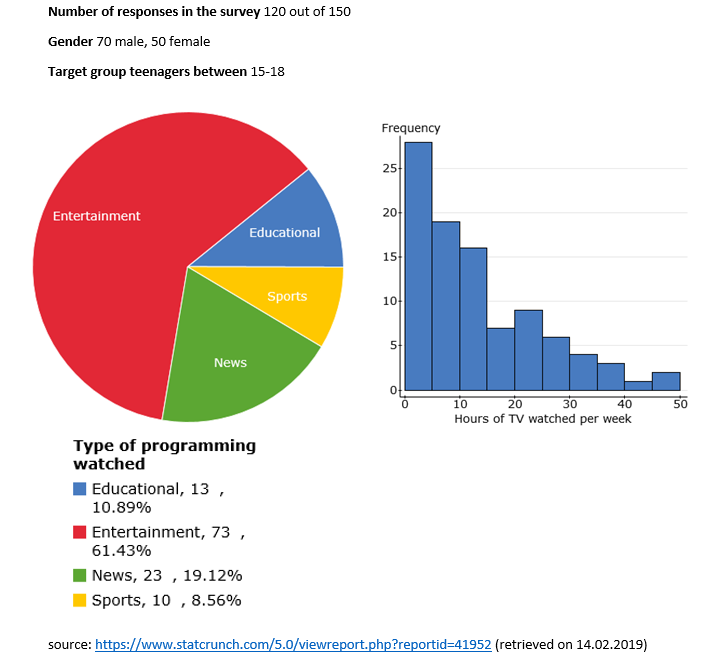 With reference to the question of what type of programs watched, about 61% of the respondents selected entertainment while 19% of the respondents selected news and 10% sports. In response to the question of how much time spent for TV, over 25 respondents said that they watch TV at least 5 hours a week, while 20 respondents said 10 hours per week and 15 respondents said 15 hours per week. Overall, the results show that teenagers spend a lot of time watching TV by watching entertainment programs. I believe that they should watch educational programs more and should spend less time in front of TVs. 2- The aim of this report is to summarize the results of a survey about TV. The purpose of the survey was to analyze the programs watched and hours of TV watched per week by teenagers aged 15-18 years. The research was carried by inviting 150 students. The response rate was 80 % with answers received from 120 teenagers, 70 male and 50 females. With reference to the questions of types of programs watched, most teenagers watch entertainment programs. In response to the question about hours of TV watched per week, we can infer that most of the teenagers watch 20 hours of TV on average. I think teenagers do not spend a lot of time watching TV but they should watch educational programs more. 3- This survey is about TV watching habits. The aim of this research is to find out what type of programs are watched and how much TV was watched per week. The research was carried out by 150 teenagers who are aged between 15-18 and the response rate was 80%. The research shows that young people spent their time mostly for entertainment and the number of these people was about 75. Also, this graph states that the least time was spent for sports programs. Nearly a fifth of 120 respondents spent their time for news programs. Almost a quarter of the respondents never watch TV. According to the graph, 15 respondents spent 10 hours per week in front of TV. Overall, the responses suggest that today, most young people won’t spend a lot of time in front of TV and I think this number will decrease in the following years. 4- The aim of the report is to summarize the results of a TV survey. The purpose of the survey was to analyze the time spent in front of the TV by teenagers between 15 and 18 years. The research was carried out by inviting 120 teenagers to complete a survey. The response rate was 80%. The results show that they spent most of their time on entertainment. The time spent for news, education and sports is smaller than entertainment. Overall, the report suggests that teenagers like the entertainment. There are many advantages and disadvantages of homeworking. Let me talk about the advantages first. There are three important advantages I can think of. First, the cost of office space. When you work from home you do not have to spend any money on office rent. If you have one, your boss doesn’t have to, either. Second, people have to spend a lot of time commuting. For instance, I spend at least 1.5 hours commuting to work by bus. The last advantage of homeworking is more personal. As a homeworker, you choose when to sleep or wake up. It means you have the chance to plan your workday. This will help you improve your time management skills. On the other hand, there are many disadvantages of working from home. Offices, for example, may be costly but they provide some break from your family. Seeing different people may support creativity, too. In other words, when you are stuck, you may brainstorm with other colleagues. Another important point is that some jobs require teamwork. Footballers, for example, cannot work from home. It would be funny. Second, having your children around while working will definitely be a disadvantage. For example, when I try to focus on an important e-mail, my sons distract me either by asking questions or forcing me to spend time with them. Children are sometimes demanding. Last but not least, working space may be another problem a home. You need a big house with a special study room if you can afford. To sum up, homeworking might be a good idea in some instances while a bad one in others. One should consider all these factors before deciding to work from home.